The iPhone 5 may have a technologically advanced screen for a smartphone but the Galaxy S III screen beats it. That is, at least on paper, a recent analysis by IHS iSuppli reveals. According to the research firm, the Galaxy S III display trumps the iPhone 5 display in terms of two key measures: display module thickness and color gamut. In an analysis and comparison published recently by IHS iSuppli, the research firm says that the screen of the iPhone 5 is thicker and has less color gamut than the screen of the Galaxy S III. The iPhone 5 features a screen with in-cell technology. The technology makes for thinner and lighter screens as manufacturers incorporate the touch sensors of the panel onto the LCD layer. One of the obvious benefits of using such technology is that smartphones and tablets makers have more space to play with as the display becomes thinner. Nonetheless, Vinita Jakhanwal, director for Small & Medium Displays at IHS, remains critical of the advantages of the Galaxy S III display specs on paper. “As the first product with in-cell touch, the iPhone 5 represents a major achievement, improving the image quality and reducing the thickness of the smartphone compared to previous models,” Jakhanwal said in a press release published by IHS iSuppli. “And although the iPhone 5 still trails the Galaxy S III in the display specs race, the iPhone 5 overall remains thinner than the Galaxy S III, and its display color gamut is more than sufficient for most users. Such improvements on the iPhone 5 are consistent with Apple’s philosophy of selecting features designed to yield profitable products that deliver a superior customer experience, rather than of providing technology for technology’s sake,” the executive added. 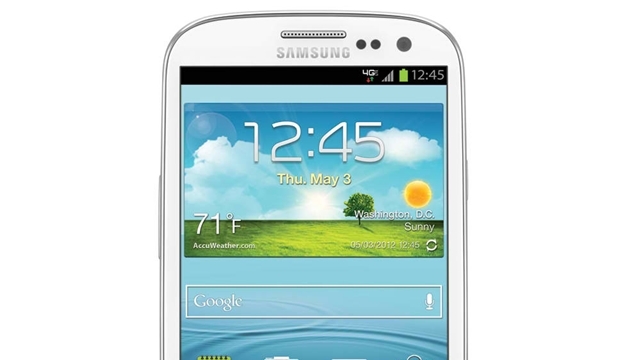 The report is similarly praising of the iPhone 5 and somewhat critical of the Galaxy S III. “The iPhone 5’s display still falls short of the NTSC color gamut mark achieved by the Galaxy III. However, from a user’s perspective, the lower color gamut measurement may not necessarily make the iPhone 5 display look worse than the Galaxy III. More accurate and realistic representation of image color and contrasts may be a result of better calibration, higher brightness and superior power efficiency of the display. 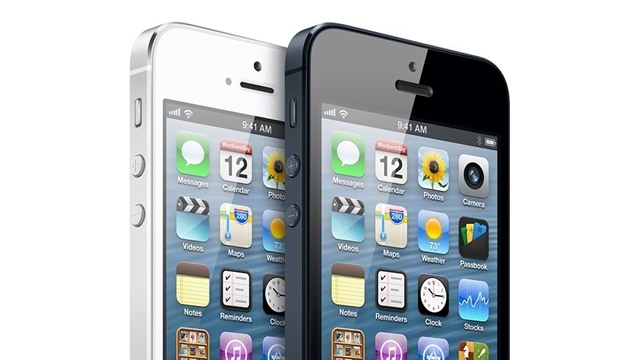 The iPhone 5 was launched on September 12 while the Galaxy S III was launched on May 3.